Learn to FLY!! 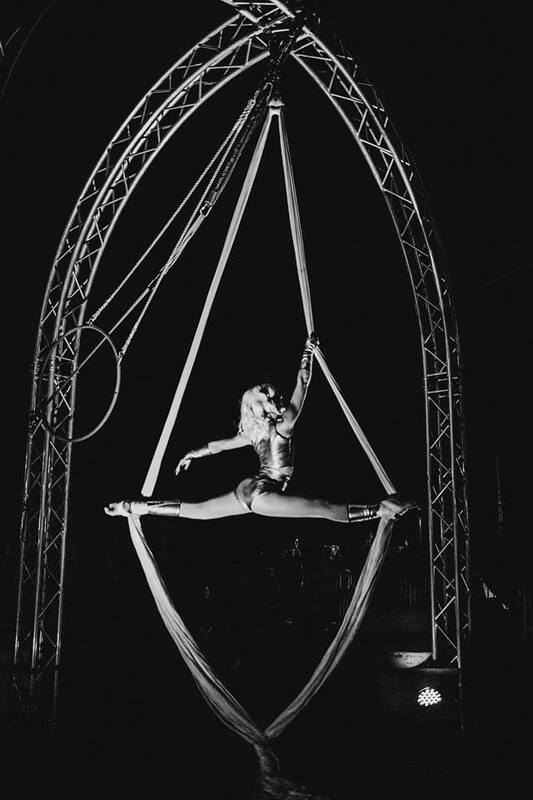 Aerial Acrobatics are a fun way to get a workout, improve strength, become more flexible and learn something FUN! Group classes are updated in the “Upcoming Public Classes” Section. If you’d like more one-on-one instruction me a message about scheduling a class! I’m available for group, private, and semi-private lessons. We start at with the foundations going from the ground up! 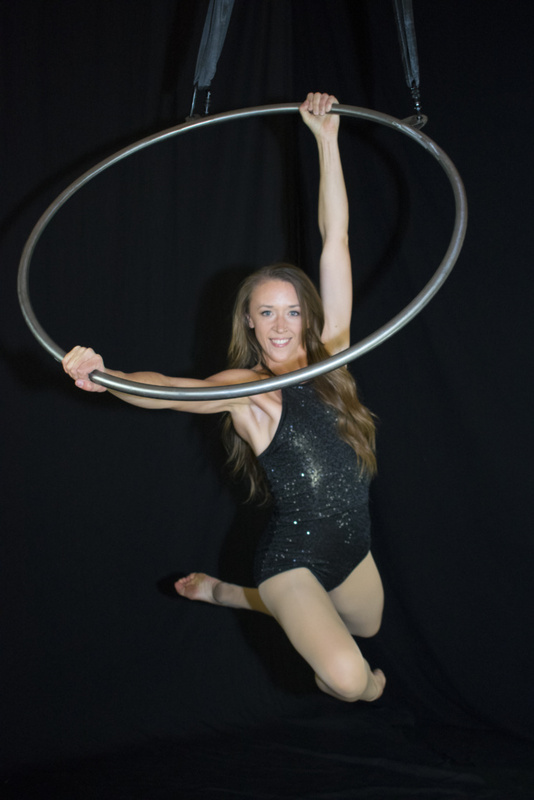 You’ll get to try Lyra, Silks and Trapeze and learn what it takes to be an acrobat in the air!! No experience necessary. Class is $24 ea. Class packages are available. To register for class click here. Find the class on the schedule and click SIGN UP! 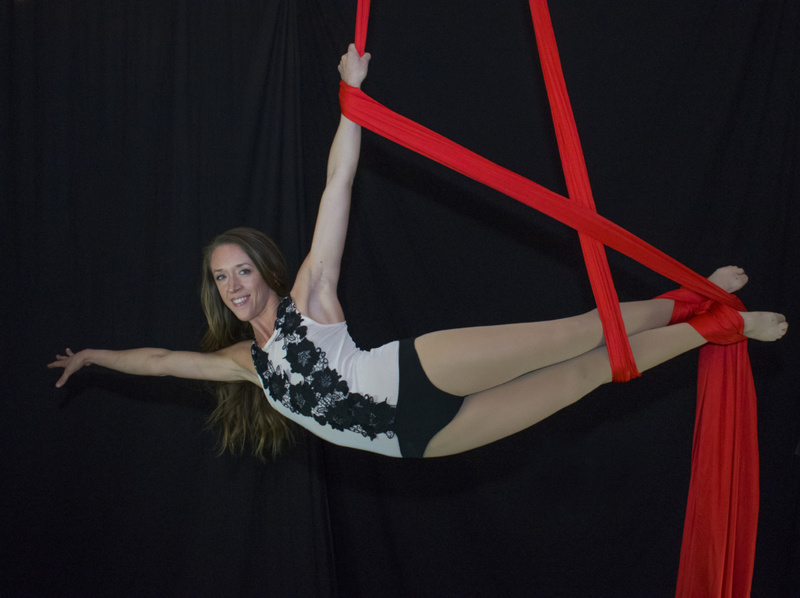 Learn challenging sequences and strength building exercises on silks and lyra. Prerequisites: Must have mastered the set of skills taught in Mixed App. Lev 1 and successfully completed the Level 1 routines for silks and lyra. Class is $24 ea. Class packages are available. To register for class click here. Find the class on the schedule and click SIGN UP! If you learn better in a one-on-one format this private classes are for you! Each class is tailored to your needs. $105/hr for 5 people or more. *NOTE: Above rates are for studio style classes located in downtown Phoenix. Rates include studio fees. Click the button below to start your aerial classes TODAY!